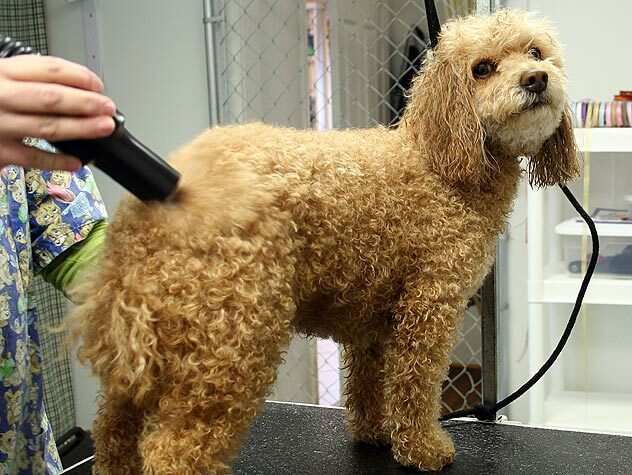 Be very careful not to get any of these cleansers in your dog’s eyes or ears -— if you do, flush thoroughly with water and call your vet. Use the mixture immediately (it cannot be stored in a container), while it’s bubbly, and rinse thoroughly. It may discolor fabric as well as dark colored fur. Don’t leave the mixture on your dog more than a few minutes. Bathe and condition afterward, if you like. Dead fish: If you spend time with your dog by a pond, lake, or beach, he may anoint himself from time to time with eau de dead fish. Then rinse, shampoo, and rinse again, and apply conditioner according to directions to counteract the drying effect of the lemon juice. 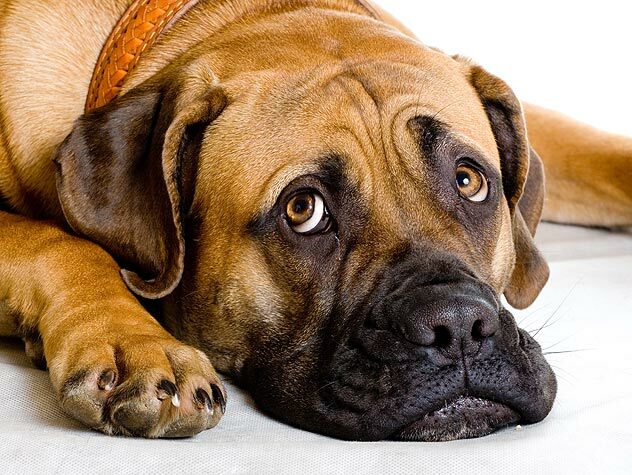 Icky, greasy, who-knows-what gunk: If your dog rolls in foul-smelling things he finds in the yard or on a walk, a bath with Dawn dishwashing liquid will probably remove it. Dawn is often used to clean up wildlife that has been exposed to oil and other toxic substances.